Media, project and content distribution consultants. CPNet is a Barbados based consultancy for content provision delivering services in marketing, broadcast and distribution agreements. We focus on Subscription television channels and IPTV networks. CPNet is authorized to act on the behalf of the Caribbean Media Corporation (CMC) and Collywood TV, and to promote the distribution of their linear and non-linear content to other networks. 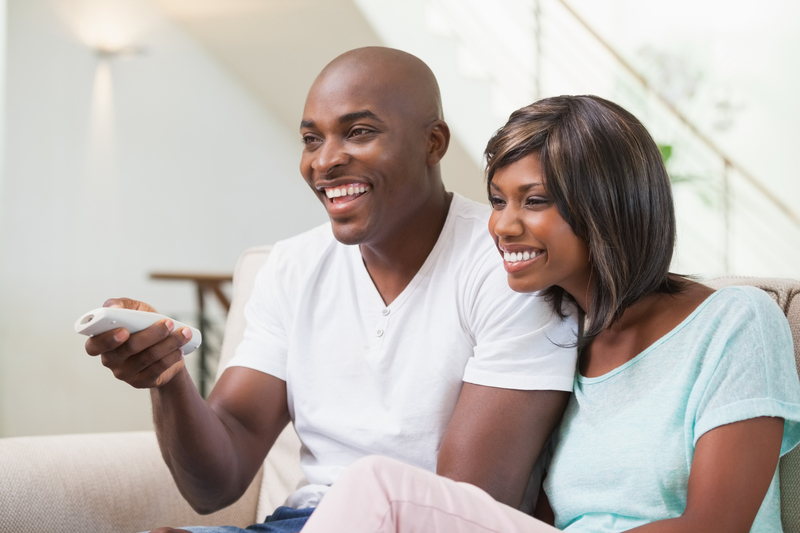 The CMC, through its CaribVision channel, has regional news, culture and social commentary while Collywood provides Pan African film content with products that are exclusive. Form a television partnership which would be beneficial to your station by having unique and exotic channel content added for your subscribers. Catch the attention of the Caribbean people in your region as well as those who admire or have visited the islands. Attract more subscribers to be entertained by the social events, culture and beauty of this region. CPNet has other verticals which address a comprehensive range of business-related solutions and projects. Commercial promos, Social Media management and Aerial services are all part of our solutions mix. is available for ease of transaction. The provision of linear and non-linear programming to subscription television networks. Facilitating the promotion of local film makers by the delivery of their content to our subscribers. Download and use "Join me" online webninar software. Please download the FilmStreamTV player for easier viewing. Choose the appropriate version for your device. CPNet content distribution agreement, company registration certificate, FilmStream payment instructions, Producers distribution agreement & eBook publishers agreement.